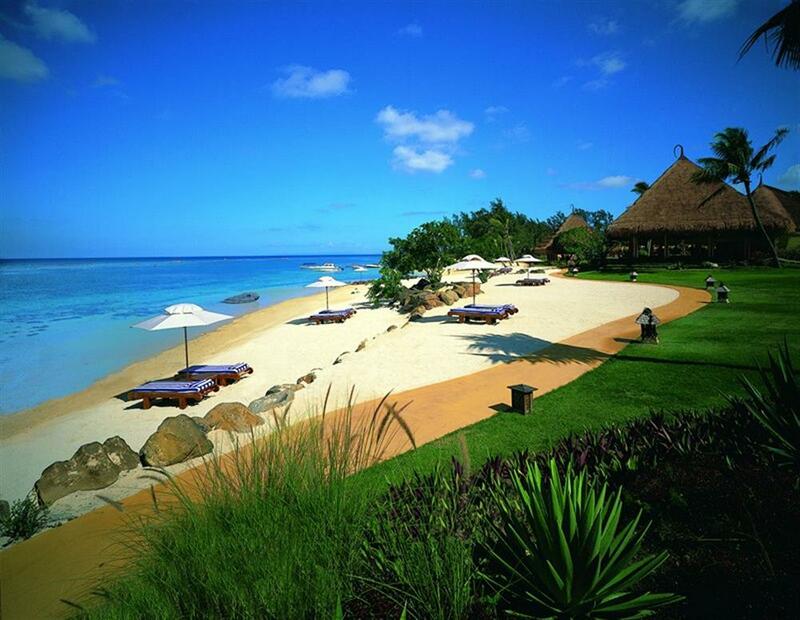 The Oberoi, Mauritius lies along the Baie aux Tortues or Turtle Bay. 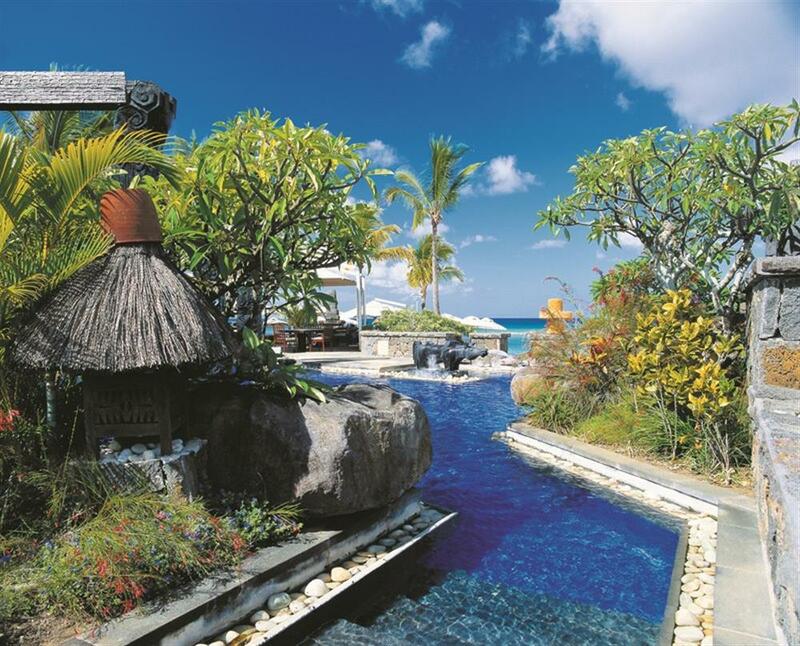 The creative architecture of stone, wood and thatch is a blend of African, Asian and European style and reflects the fascinatingly nature of the island. Surrounded by an unspoilt natural environment and within a protected marine park, there is much to see and enjoy around the Oberoi. All rooms at the Oberoi have facilities such as satellite television & DVD player, broadband internet access, electronic safe, direct dial telephone, personal bar and 24-hour private dining. 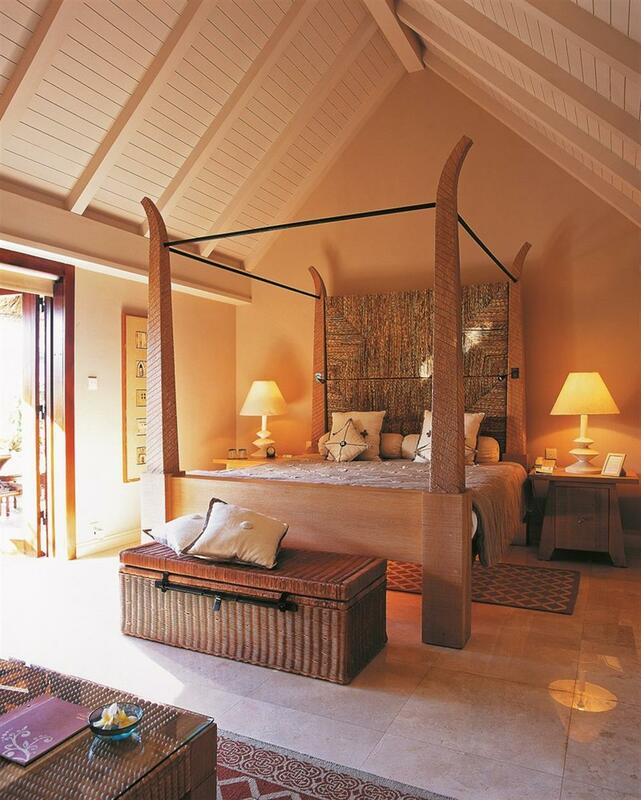 Every room features a romantic four-poster bed. Wooden slatted ceilings and wall-to-wall restful neutral tones contribute to a feeling of relaxed grandeur. 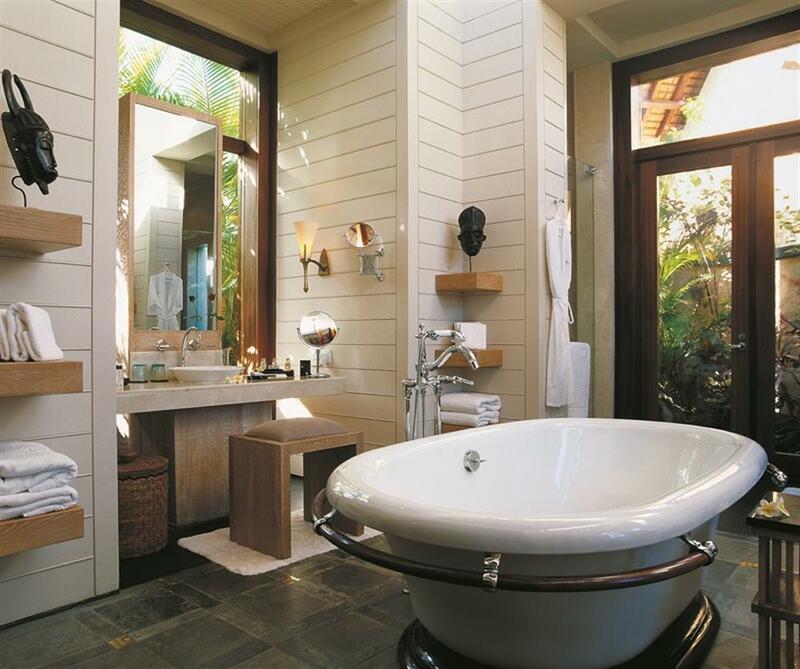 Each bathroom has a separate shower and a sunken marble bath overlooking an open-air walled garden. The hotel Villas each have their own lush gardens and dining gazebo. Most of them overlook a private swimming pool with views of the sea making for an exclusive and luxurious retreat for those seeking privacy. 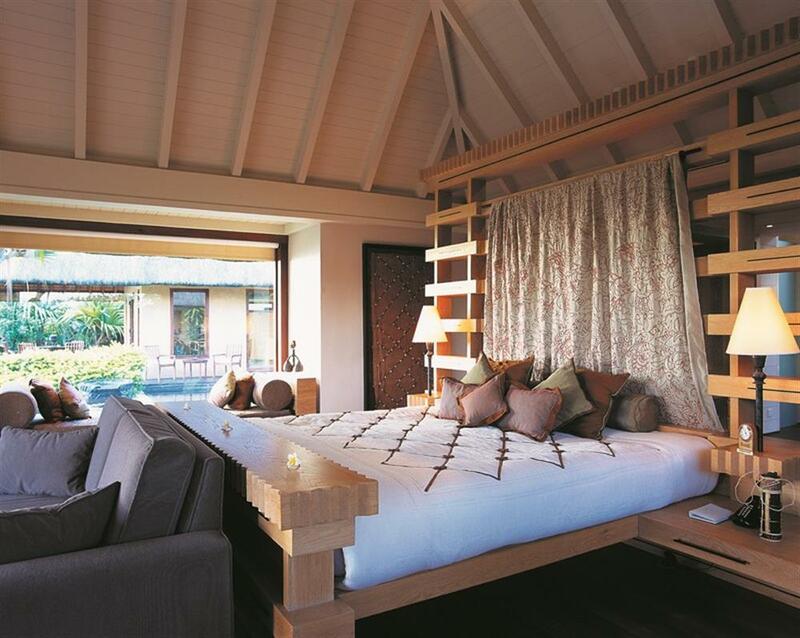 The air-conditioned thatched Luxury Pavilion includes a spacious bedroom and sitting area with a choice of either a king-size bed or twin beds. 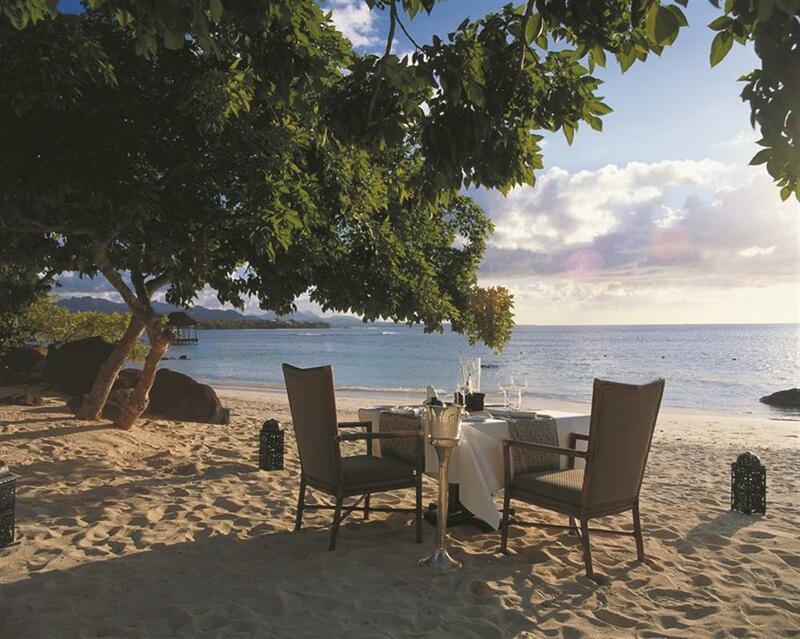 Each Pavilion has a spacious terrace for private dining and overlooks the gardens and the Indian Ocean. 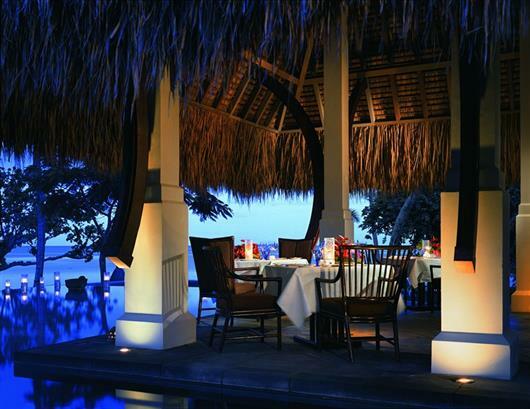 The restaurant at The Oberoi features a roof of palm-thatched timbers and panoramic views across the Indian Ocean. Dine inside among the pillars, or outside under the stars on a delicious menu featuring European, Oriental and Creole dishes. The Spa at the The Oberoi is designed as a sanctuary. Guests come here to find peace, harmony and a new sense of wellbeing. State of the art facilities include a beauty parlour, steam bath, gym and individual spa suites with private Jacuzzis. The state of the art gym is fully equipped and there are numerous opportunities for swimming here.